Who are Scientologists? 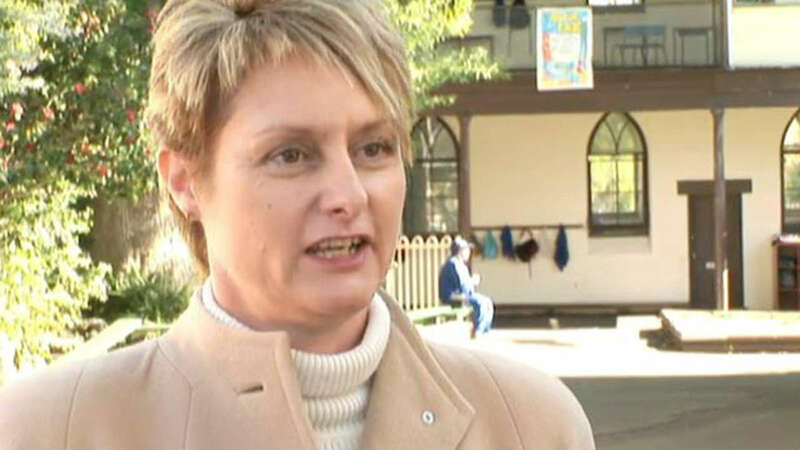 Meet Clare, a school principal from Australia. “I like it when I go out and see kids who have left the school years before and they say hello to me,” says Clare. “I enjoy my friends and I enjoy my family and I enjoy being with people. Forward-looking is how I would describe myself."